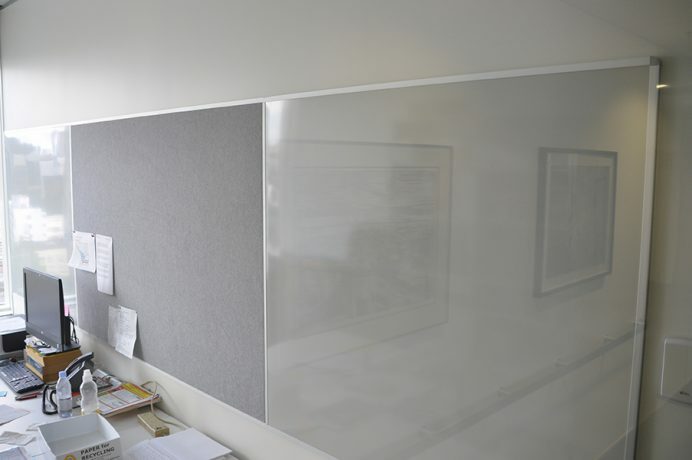 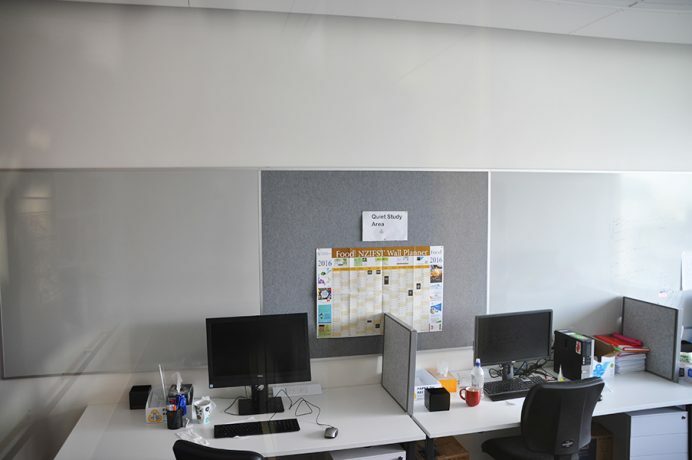 VISION Premium Whiteboards are manufactured in New Zealand using high quality porcelain on steel making them perfect for hard-working environments such as schools, classrooms, training facilities, and offices. 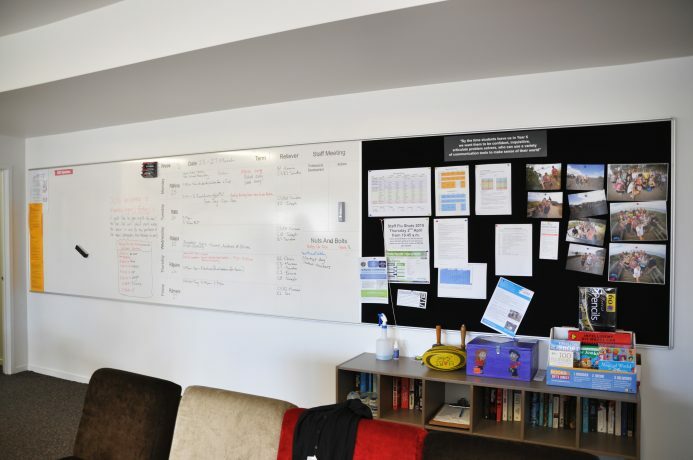 All our boards are customisable, including alternative sizes, surfaces and framing options. 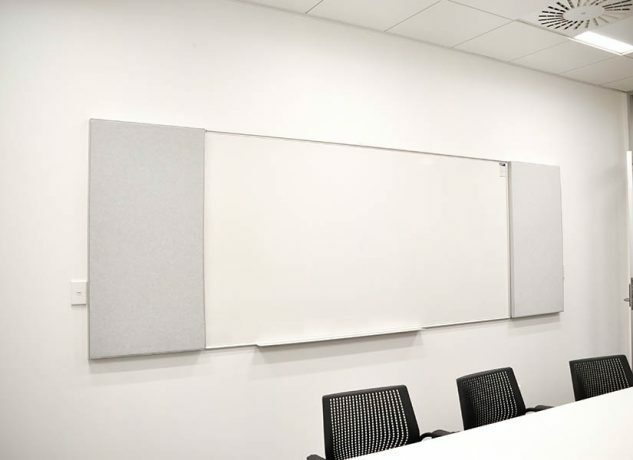 Available in a wide range of standard sizes, 600 x 900mm, 1200 x 1200, 1200 x 1800mm and 1200 x 2400mm or customize sizes, surfaces and framing to suit.